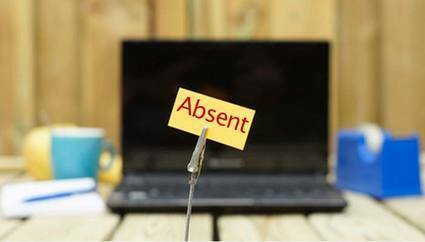 ABSENTEEISM – TOO SICK TO WORK or SICK OF WORK? | Goldberg & de Villiers Inc. 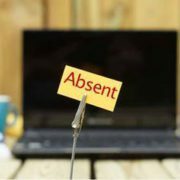 ABSENTEEISM – TOO SICK TO WORK or SICK OF WORK? Employers are frequently faced with delinquent employees who fail to attend work under the guise of being “too ill”. 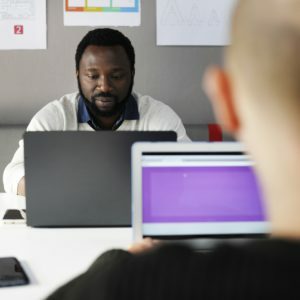 Some employees will bring a doctor’s certificate setting out an ailment that cannot really being diagnosed, such lumbago, migraine or gastro (to name a few). Such a situation needs to be analysed carefully by the employer in order to ascertain whether there is persistent absence for short term illnesses or in fact sick absence abuse. 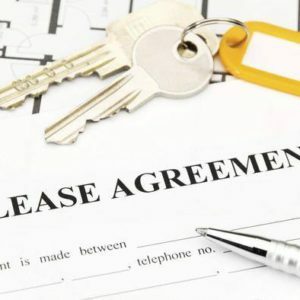 If the employer accepts that the employee was genuinely ill and as such accepts the certificate, that employee cannot be disciplined or dismissed for the abuse of sick leave. In such a case an employee is to be repeatedly counselled by its employer. Should the intermittent, however persistent, sick leave reach a point in which such absenteeism is affecting their contractual requirements of the employee’s contract, the employer may submit the employee to an incapacity hearing, which may ultimately lead to the employee’s dismissal. In the case where the employee indicates that they are ill but repeatedly fails to bring a certificate and / or show signs of a troubled employee, such as taking sick leave on a Monday, Friday, a day before or a day after a Public Holiday or after pay day, such absenteeism should not be condoned and the employee is to be disciplined for the abuse of sick leave. Once corrective discipline has been carried out, continued abusive sick leave may result in the employee’s dismissal for misconduct.